Going Dutch! Amsterdam is great, but The best bits of the Netherlands are outside of the big city. Wide, white beaches that stretch out for miles. Go off-road without worrying about getting a flat tyre because the cycle paths are surfaced. Charming towns with tall beautiful buildings with picturesque canals lining the streets. Also, have a ‘Koffie en Koek’ while you bask in the richness that this country has to offer. Dordrecht: Take a stroll through the town and discover the city which shaped current-day Netherlands. Rembrandt’s Leiden: Learn about the era of trade, science, tolerance and world-changing art. Haarlem: The original home of culture! See the museums, galleries, concert halls, monuments, restaurants, shops and festivals. Amsterdam: One of the world’s most important centers of trade. a vibrant cultural hub, and filled with history. Hoorn & Enkhuizen: Monumental buildings, grand architecture and museums filled with historic treasures. The Netherlands is also known as Holland. 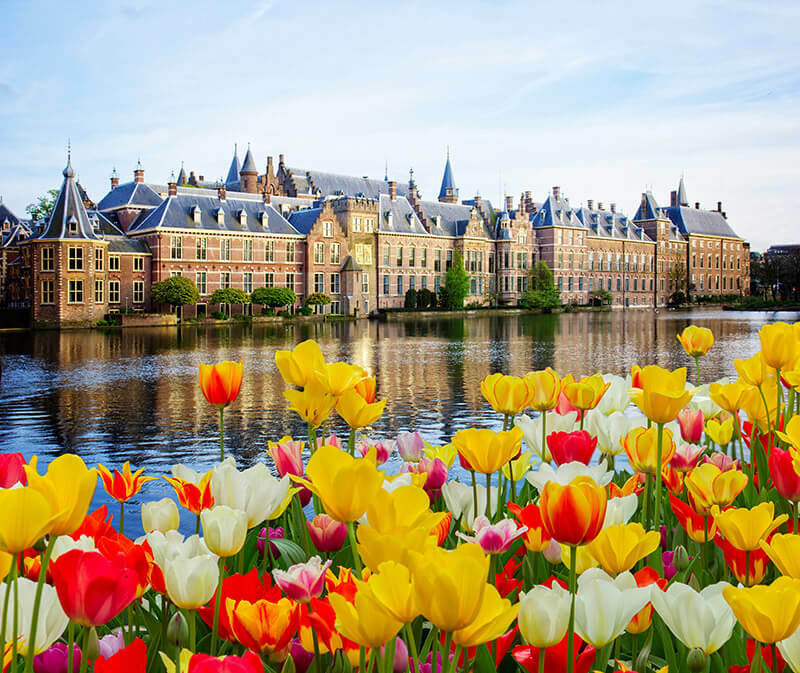 “Netherlands” means low-lying country; the name Holland (from Houtland, or “Wooded Land”) was originally given to one of the medieval cores of what later became the modern state and is still used for 2 of its 12 provinces (Noord-Holland and Zuid-Holland).